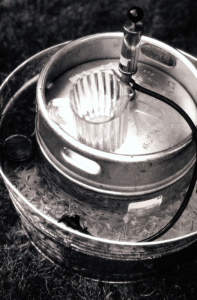 Enjoy the luxury of beer at home that is always ice cold, fresh, and delicious with our home tap systems! Along with our top of the line draft systems, we also offer the following additional products necessary for the home of any beer connoisseur. Please note: The draft dispensing industry is very dynamic, and we are not able list all of the products we have to offer since they change regularly. However, we specialize in a vast array of products, and can customize a project to suit YOUR needs! If you’re interested in our residential products and services, and would like to schedule a consultation with one of our representatives, please call us at 508-478-3766 or email us.